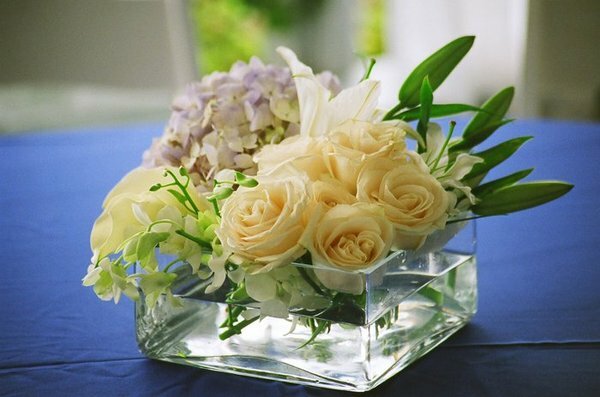 How will You Choose A San Diego Florist? San Diego is a beautiful city, full of colors, fragrances and energy. If you are a resident of this lovely city and/or are going to celebrate your big day here, you are definitely lucky. 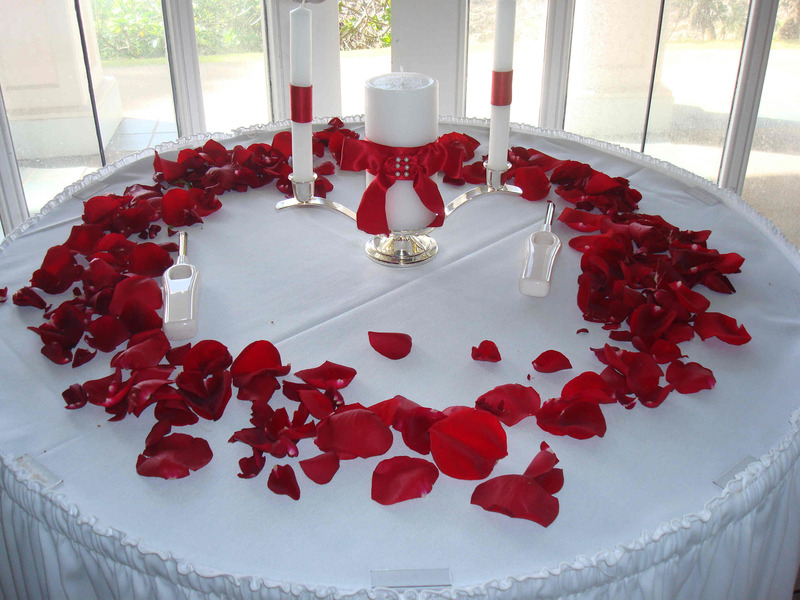 Among all the other preparations, choosing a florist in San Diego is a major job, because San Diego has innumerable florists out there and all are very good. 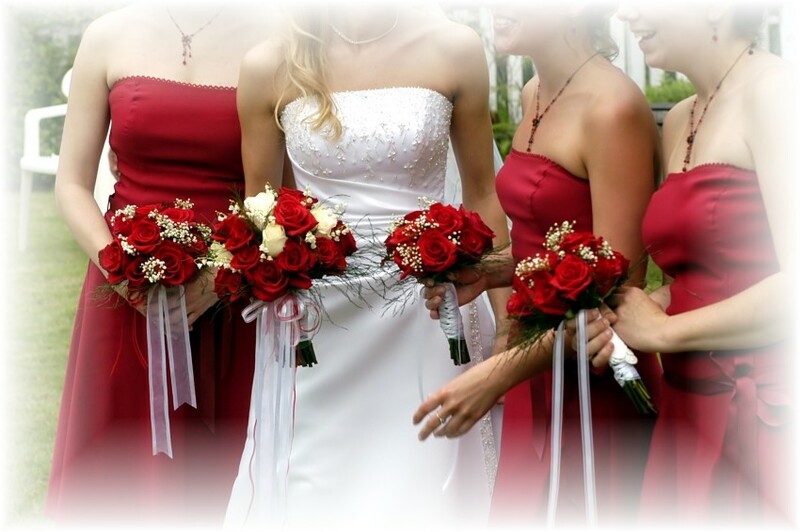 So, how will you choose one for your special day? Let’s see. Internet is always handy to go through a number of shops at a time from the comfort of your own home, without getting tired, with a stress of parking the car, negotiating with the vendor, checking their albums, etc. 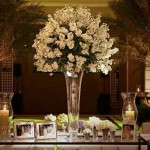 The websites of the florists have all the information given with photographs for you to get an exact idea, along with prices and other services. 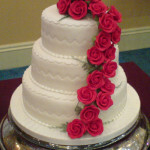 Other good way to explore not only florists but all the vendors you need for your wedding is to attend bridal shows. 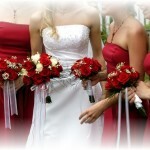 You will get information of the bridal shows to be held in the city in shops, bridal boutiques and many such places. 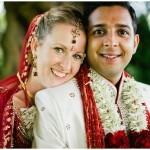 Do attend them and check the florists in San Diego. 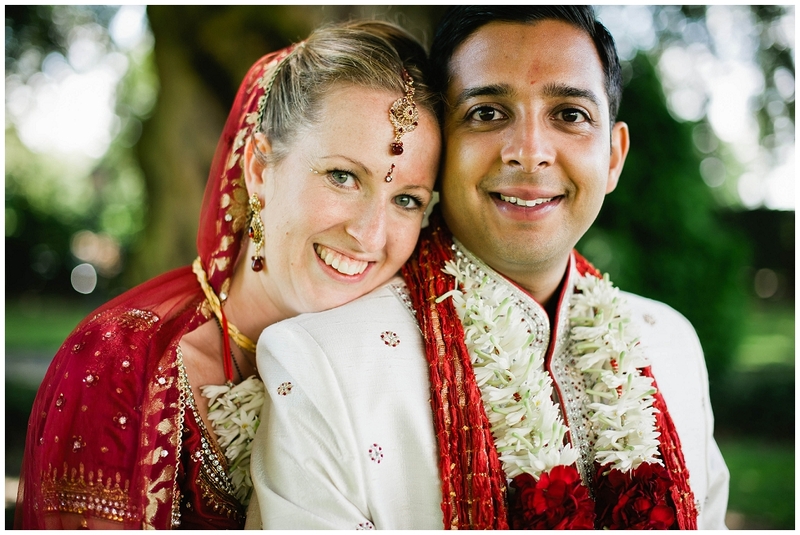 Attending bridal shows along with your would-be partner or friends is real fun and a good change from the preparations of wedding. This also can help a lot. 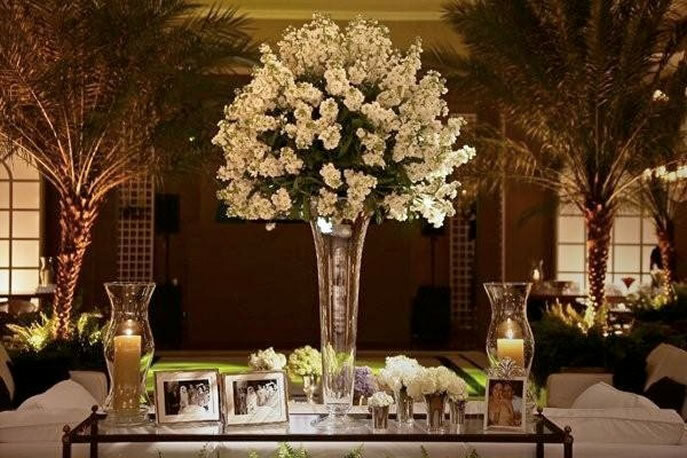 If some of your close friends or relative is just married and has a very good experience with a particular florist, you will get ready information and then you can check if the florist is suitable to you. 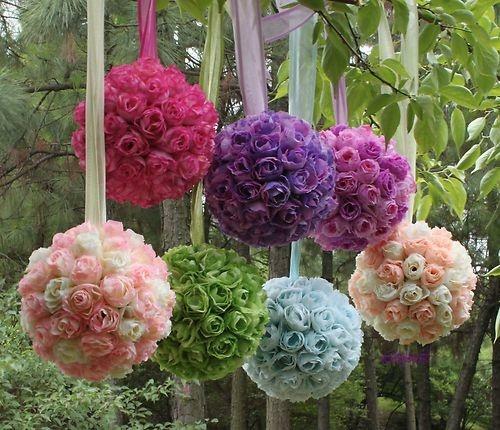 If you have chosen other vendors and are yet to choose a florist you can talk to the vendors you have hired about a good florist. 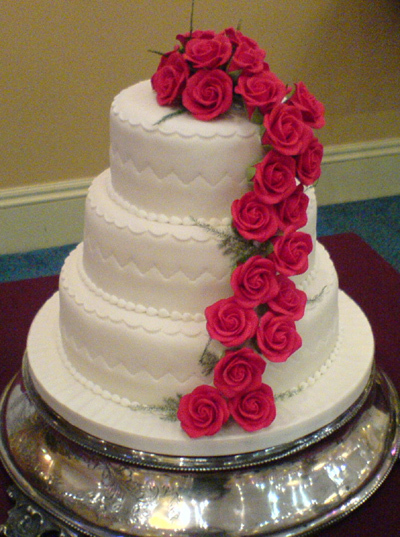 Being in the wedding vendor business, they are good resources of such information and can refer to a good florist. Once you reach a florist to check if s/he is of your choice, you should check his/her previous work by going through their portfolio. That will give you a good idea about their collection and efficiency of service. 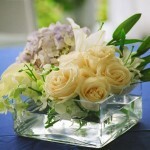 Before you approach a florist, set a budget in advance. This will enable you to check which collections at the florist fits in your budget and whether they are of your choice. If they are not, you can seek another florist. 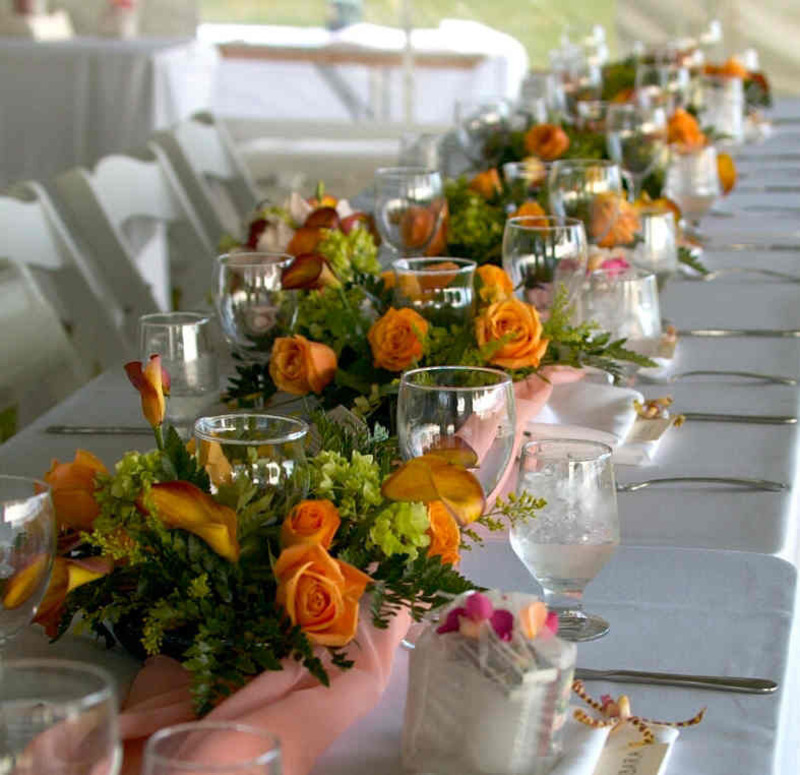 Be prepared to interview the florist with some items handy. These include the number of flower girls, bridesmaids, groomsmen, parents, grandparents and all those who will need bouquets, garlands, corsages and other flowers, number of tables to be adorned with flowers, swatches of fabric of bridal and bridesmaids’ dresses if you have them, photos of the dresses if possible, photos of flower arrangements that have captivated you, and other items you can imagine that would need flower decoration. 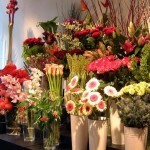 Don’t choose the first florist you meet, because their portfolio is attractive. 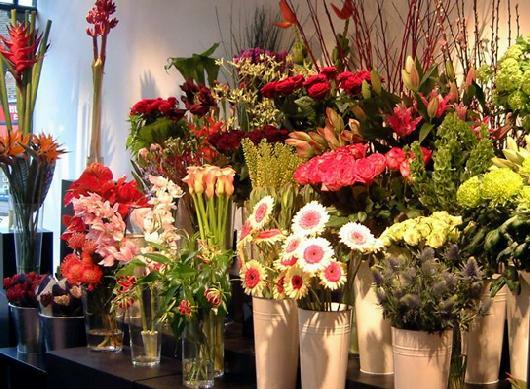 You can get still more attractive and budget-friendly florists out there. You need to meet maximum of them for that. But make sure that you meet at least three. 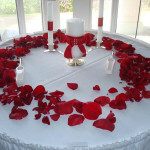 Search of a florist in San Diego can be made easy by organizing it in this way. 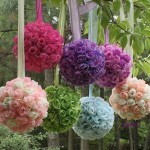 That will give you the best flower decoration for your special day which will be remembered forever.